If you didn’t get a chance to listen to my first call with James, go ahead and take a quick listen to check out the podcast and read over the notes here. James covered the power of being focused with your business and how to be synched with what it is we want our goals to be and how we want our goals to go in a single paragraph. We went into what exactly a mission and vision statement is and how to create your own. Today we are going to cover his secret to the power of the action plan. 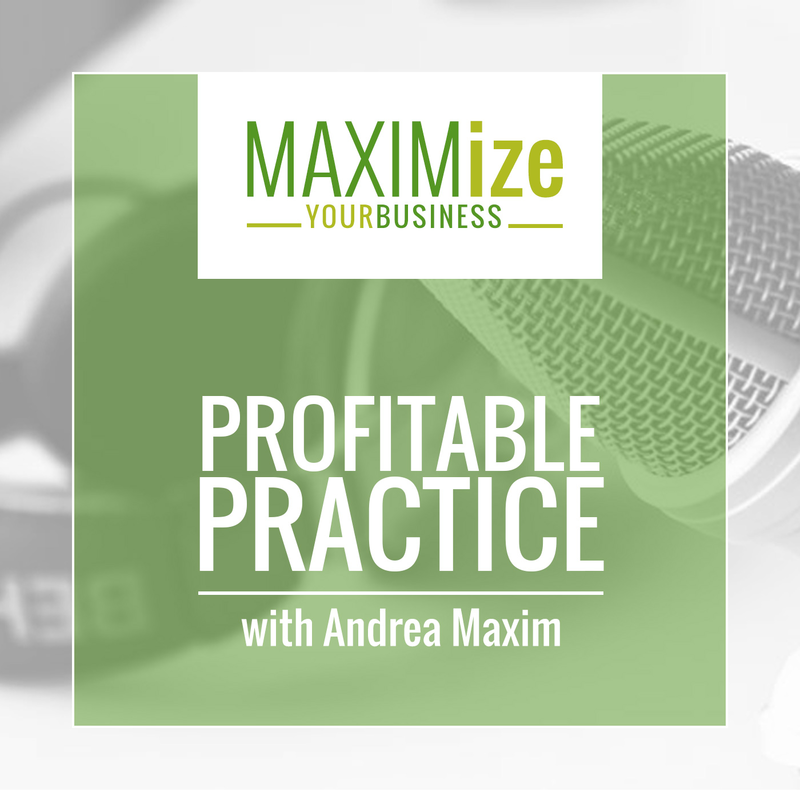 He’ll introduce us to the easy, fast, sustainable, and entirely practical ways to sustain your business plan indefinitely and it only takes 10 minutes per week! What exactly is an action plan? How can you have a successful business plan by only spending 10 minutes a week on it? 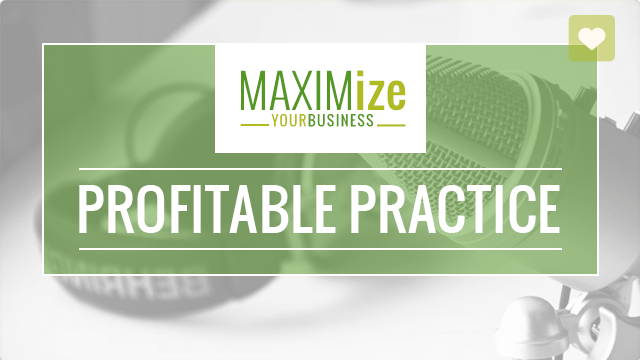 How you can advance your business with only an action plan. The importance of giving yourself due dates. Why everyone can benefit from having quarterly plans. Why James reads his vision statement every single week. The best day of the week to work on your business plan.